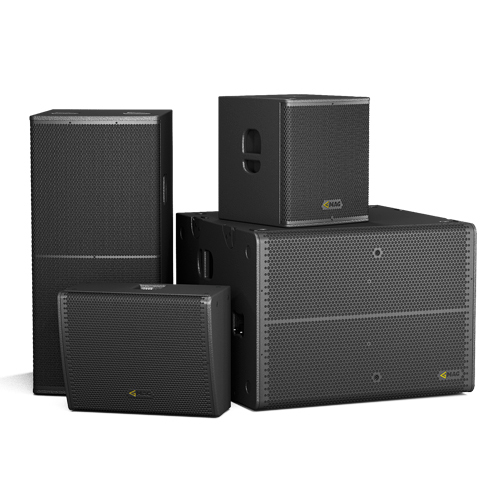 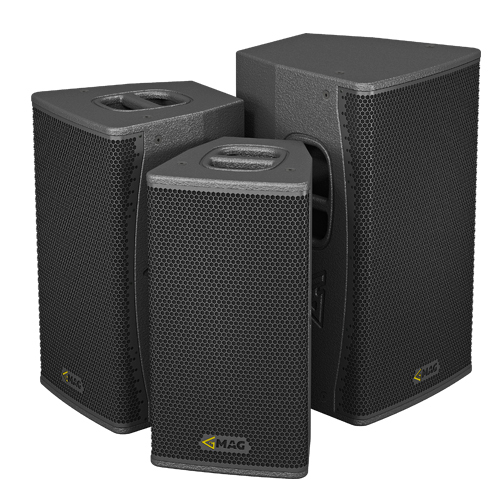 The choice of many small venues like clubs, pubs, bars, restaurants and mobile music professionals alike – MAG Audio portable speakers has proven to be versatile, reliable, heavy duty and light weight solutions to their needs. 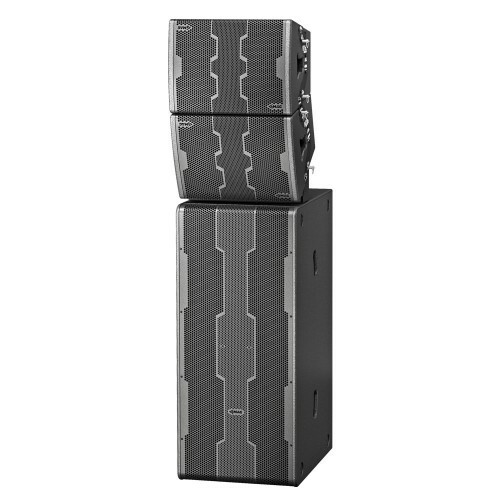 Powered versions are providing world class amplification from world’s famous manufacturers are easy to set up and go in no time, while passive speakers’ crossover networks careful design allows for smooth operation with external sound processing or even without such for most simple applications. 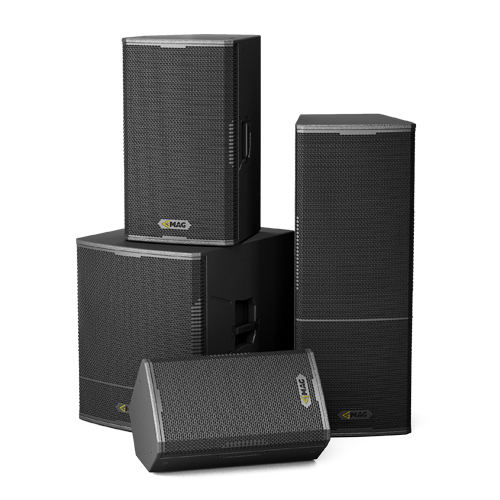 Rigorous designs, optimized for maximum performance while keeping weight constraints in check, durable scratch-resistant cabinet cover and reliable protective grills, as well as numerous installation options like pole mount adapters and flying adapter points are available to extend MAG audio portable speakers’ application range even further.